As part of Pancreatic Cancer Awareness Month, 4% of sales between November 22 (Thanksgiving) and November 27 (Giving Tuesday) on ALL Reference ® Series speakers, soundbars, powered systems, and headphones purchased on Klipsch.com went toward the Autumn Leaves Project. Proceeds will help buy groceries, supplement a full-time caregiver, or support a patient's income as they take time away from their careers to fight pancreatic cancer. 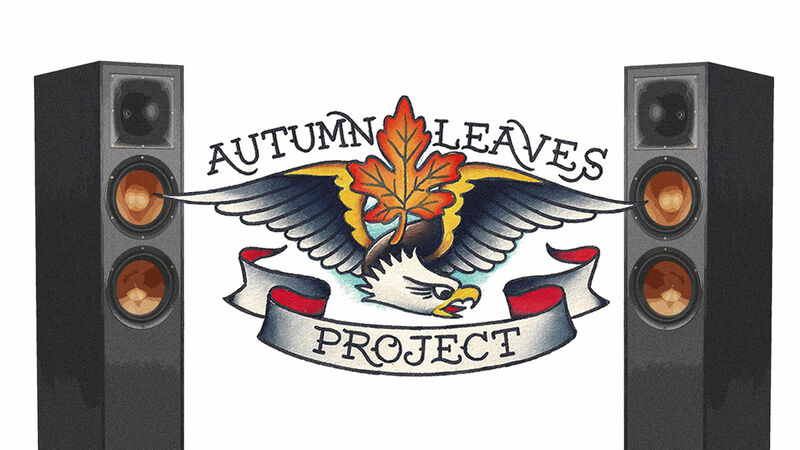 Whatever these brave people might need – the Autumn Leaves Project can help.